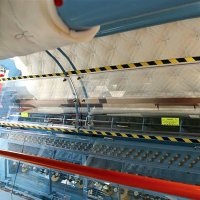 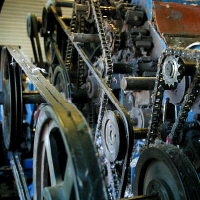 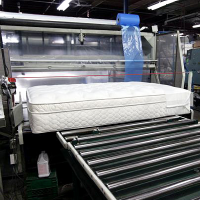 Capable of producing over one thousand pieces a day, the modern mattress factory is a consummate combination of the past and current state of the art in mattress manufacturing. 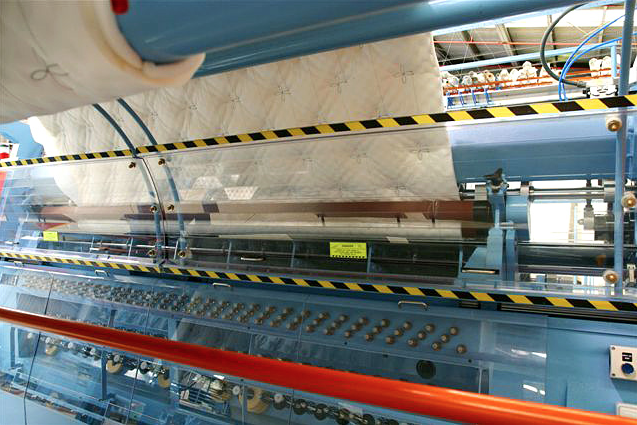 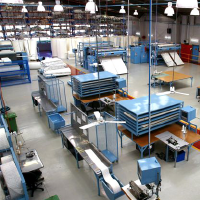 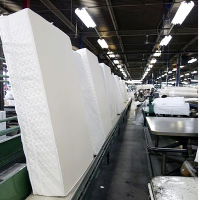 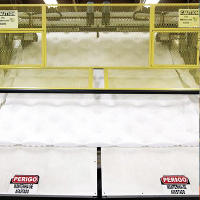 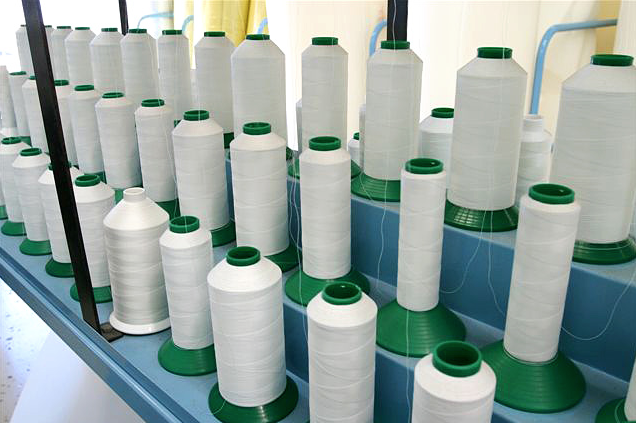 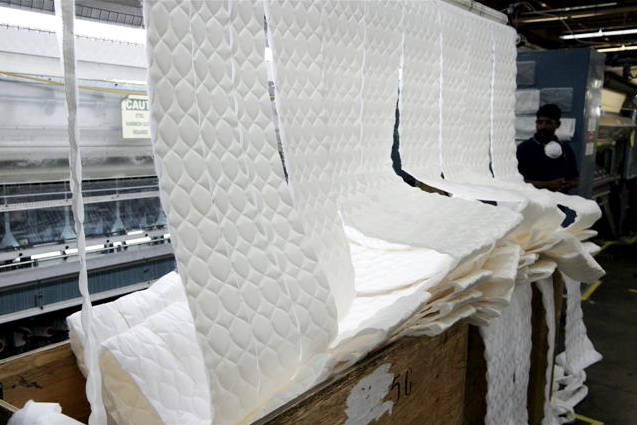 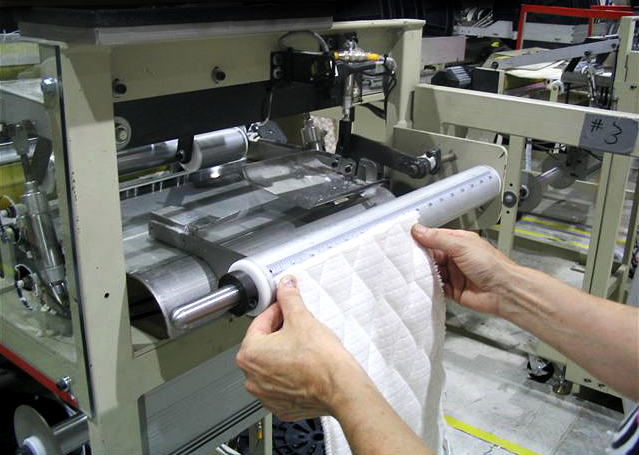 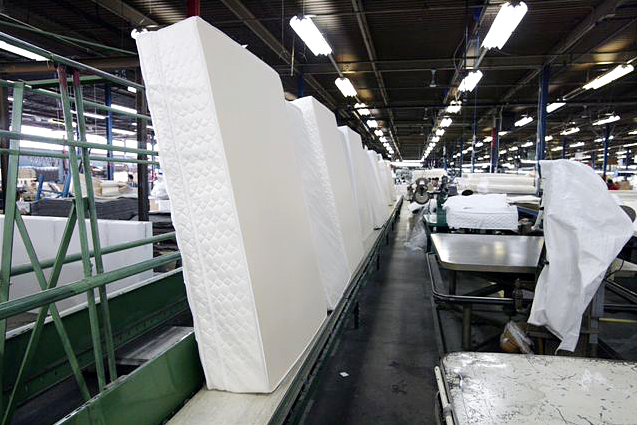 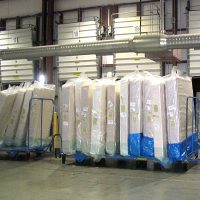 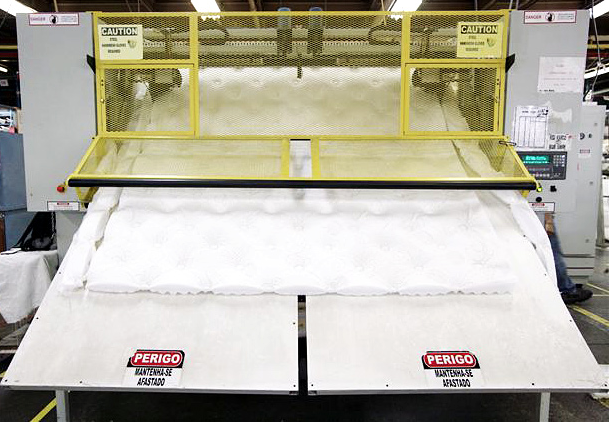 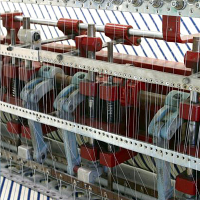 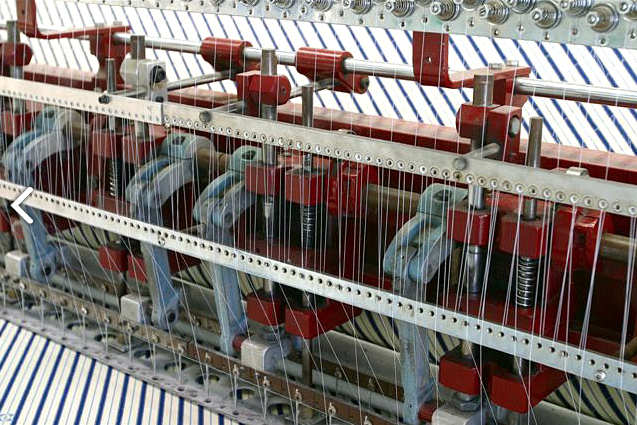 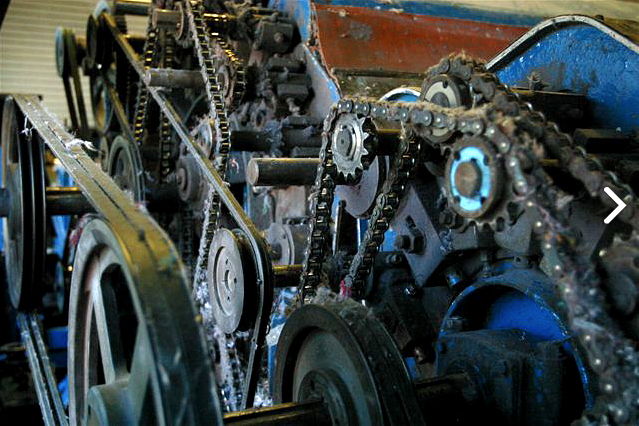 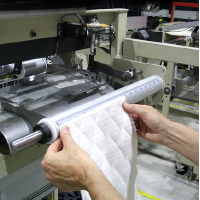 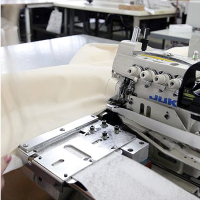 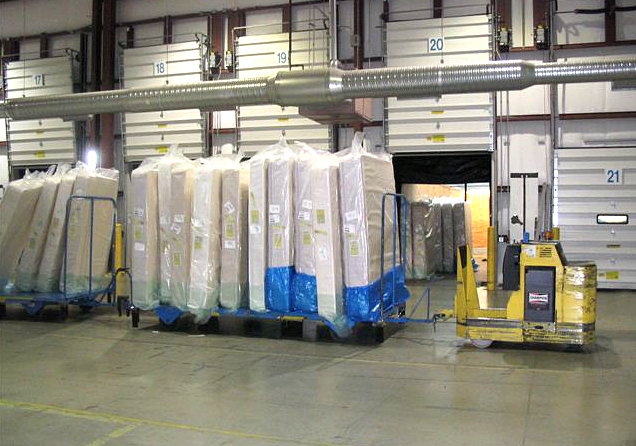 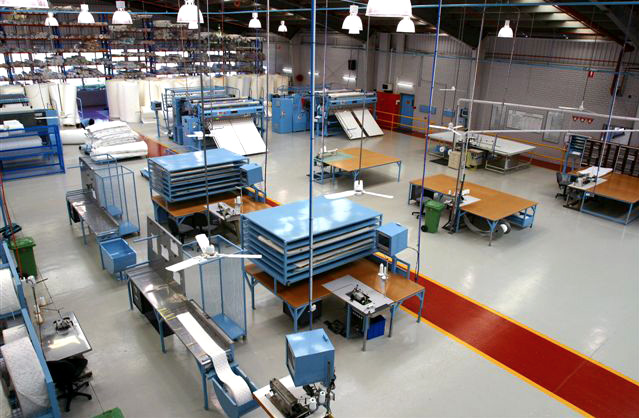 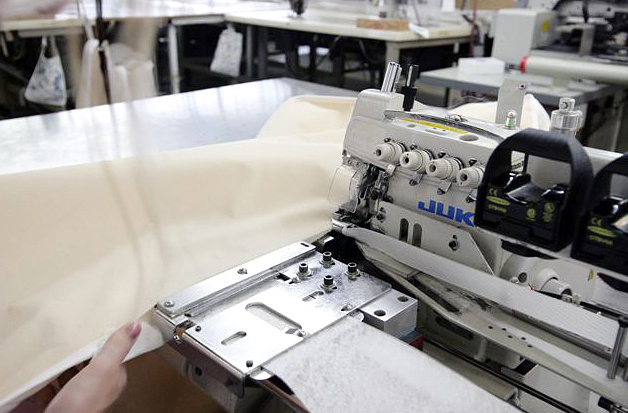 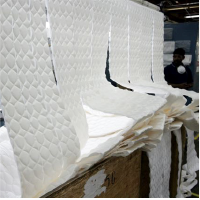 It is not uncommon to find million dollar, fully automated, machines producing critical mattress components within meters of skilled piece-workers completing fine details that still are best finished by hand. 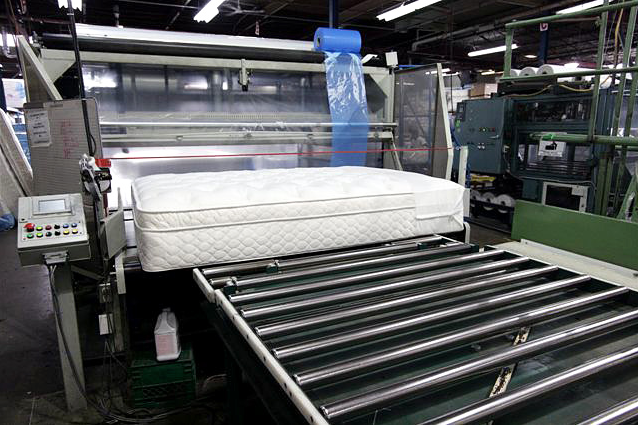 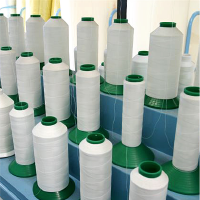 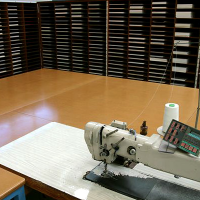 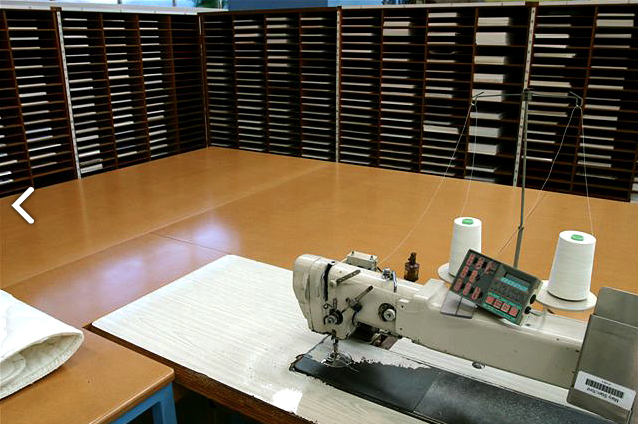 These skilled craftsman, will carefully create your chosen mattress, often within five working days of selection.